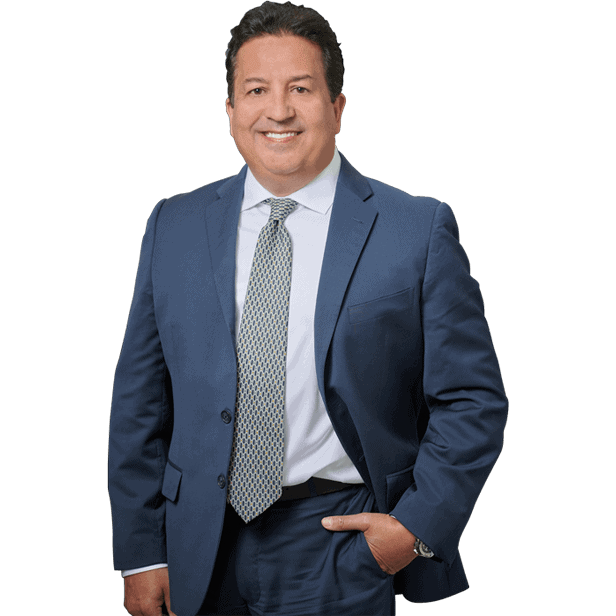 Miami Surgical Errors Lawyer - Miami Medical Malpractice Lawyer - Personal Injury Attorneys | Dante Law Firm, P.A. FREE Consultation - Call (305) 949-2526 - Miami medical malpractice injury lawyer. Pharmacy errors injury attorney, Dante Law Firm, P.A. Doctors are careful to explain the innate risks involved anytime a surgery is performed, and patients trust that their surgical staff will diminish those risks by exercising extreme precautions. In spite of this, surgical errors are still committed by doctors, nurses, hospital staff, anesthesiologists, dental staff, and even surgeons on a regular basis. If you suspect that you or a loved one have sustained injuries because of a surgical error, you need an experienced North Miami Beach medical malpractice attorney on your side to protect your rights and hold the negligent parties responsible. It is estimated that 39x a week, a surgeon leaves a foreign object inside of a patient during operation. Items like sponges, gauze pads, towels, or even medical instruments have all been accidentally left inside of a patient. These surgical errors should’ve never happened. It is also noteworthy that the state of Florida caps the dollar value that may be recovered for non-economic damages, such as loss of consortium and pain and suffering. That cap spans $500,000 to $1,500,000, depending on the scope of the injury and damage. There are three fundamental components to effectively demonstrating medical malpractice. First, the healthcare professional’s standard of work must breach the duty, or level of care, which he or she is obligated to provide to the patient. Second, the patient must have experienced an injury by virtue of that breach. The third component deals with the damages the injury has inflicted on the patient, for instance, adverse physical, mental, emotional, and financial effects. 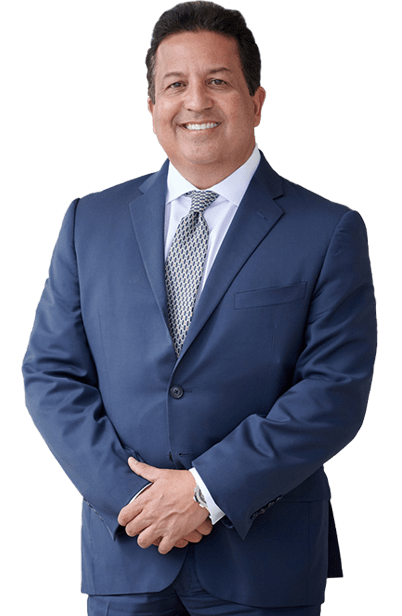 If you or someone you love has been injured by a surgical error in Miami, Fort Lauderdale, Palm Beach, or anywhere in the State of Florida, you need an experienced Miami medical malpractice lawyer on your side. Contact the Dante Law Firm, P.A. to learn more about all of your legal options. Call us at 305-949-2526 today to discuss your case.